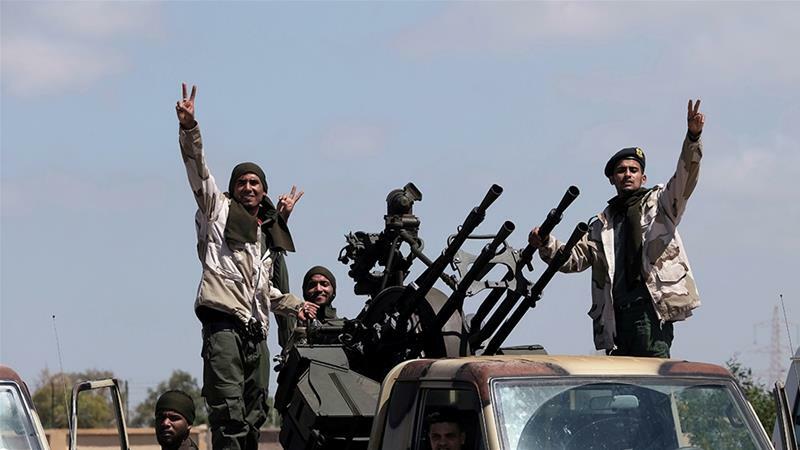 "We need to get rid of militias and terrorist groups", Saleh said, whose Tobruk-based authority is allied to Haftar's Libyan National Army (LNA) militia force. United Nations envoy Ghassan Salame said a school was bombed in the town of Ain Zara, around 15 kilometres southeast of Tripoli, without saying who was responsible. "You've learned and tasted war".